And don’t miss the auction! 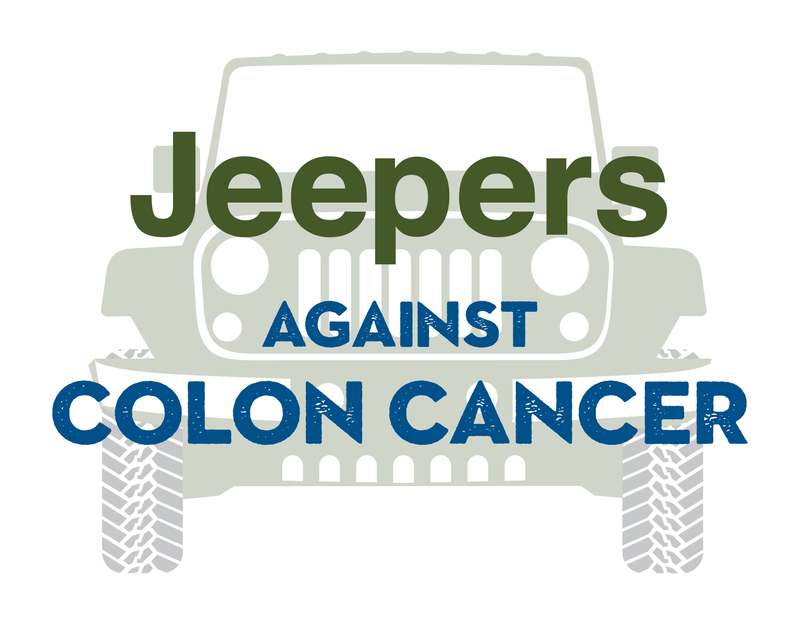 Sun., March 31, 2019, 2-6 p.m.
Rick’s Sports Bar & Grill will donate 20%-25% of the proceeds from all sales between 2-6 P.M. to the Colon Cancer Coalition to prevent colon cancer deaths through increase colon cancer screening, awareness, and patient support programs. Come participate in the penny auction and bid on many unique prizes.